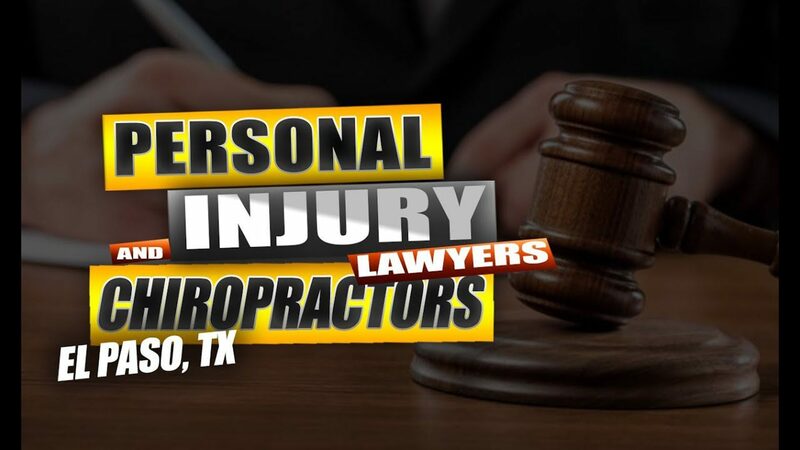 Being involved in an auto accident can ultimately affect an individual’s quality of life. Whiplash, neck pain, and back pain, among other common automobile accident injuries, can severely restrict a victim’s ability to participate and engage in their everyday physical activities. 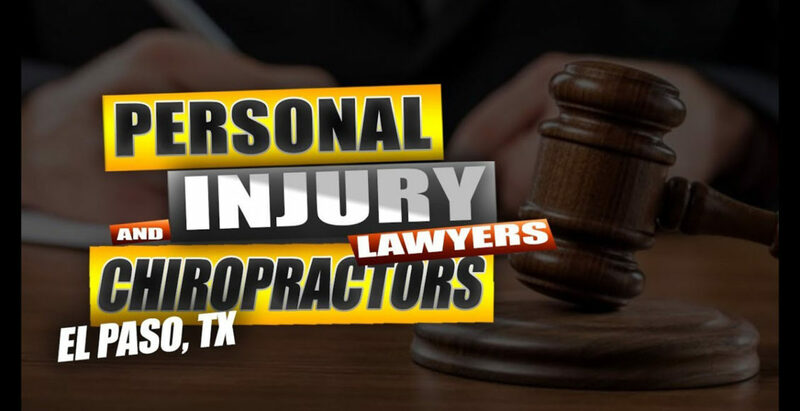 Dr. Alex Jimenez, doctor of chiropractic, focuses on the diagnosis, treatment, and prevention of a variety of injuries and/or aggravated conditions associated with the musculoskeletal and nervous system, including automobile accident injuries. Chiropractic care is an alternative treatment option which utilizes spinal adjustments and manual manipulations, among other treatment methods and techniques, to help treat a variety of health issues. Patients describe how Dr. Alex Jimenez has helped them find relief from their neck pain and back pain following an auto accident. 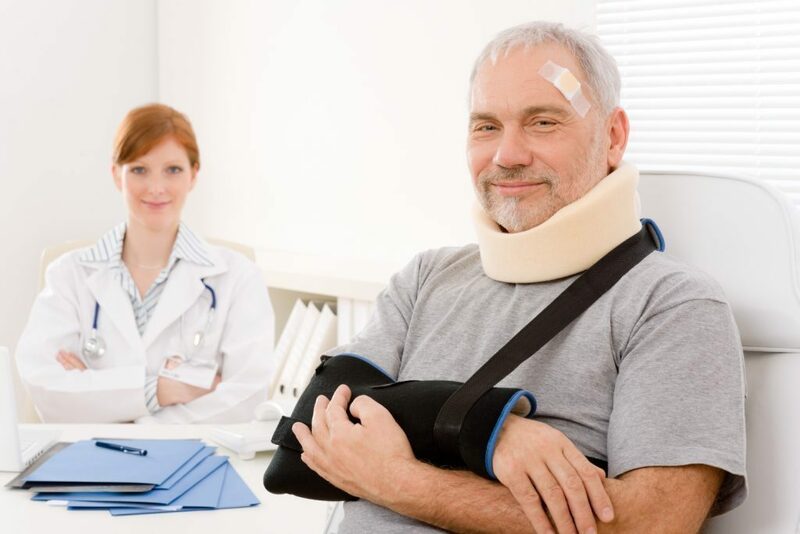 Patients highly recommend Dr. Alex Jimenez as the non-surgical choice for automobile accident injuries, among other health issues like whiplash.